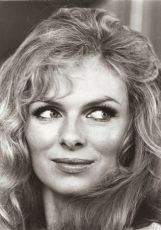 Julie Ege (Norwegian pronunciation: [jʉːliə ˈeːɡə]; 12 November 1943 – 29 April 2008) was a Norwegian actress and model. Ege was born in Høyland, Sandnes; she was a Miss Norway and Miss Universe contestant and a Penthouse Pet. In 1967, she moved to England as an au pair to improve her English and also studied at a language school. She made her film debut in a low budget Norwegian film Stompa til sjøs (Jennings at Sea). 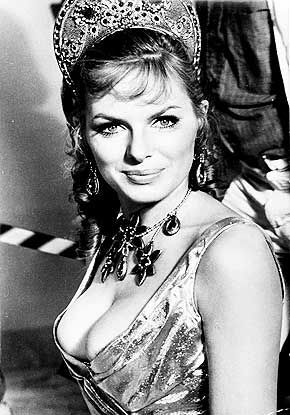 Ege appeared in 1969's On Her Majesty's Secret Service as Helen, the "Scandinavian girl." 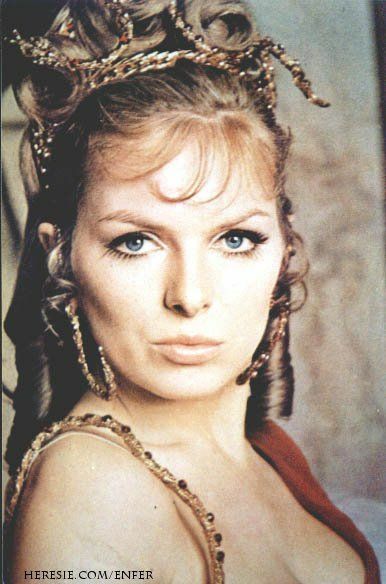 She later starred in Hammer Film Productions' Creatures the World Forgot and The Legend of the 7 Golden Vampires. Other appearances include the Gluttony segment of The Magnificent Seven Deadly Sins. Ege was married and divorced twice and had two daughters. She lived in Oslo where she worked as a nurse until her death from breast cancer, aged 64. She had previously been treated for breast cancer and lung cancer.